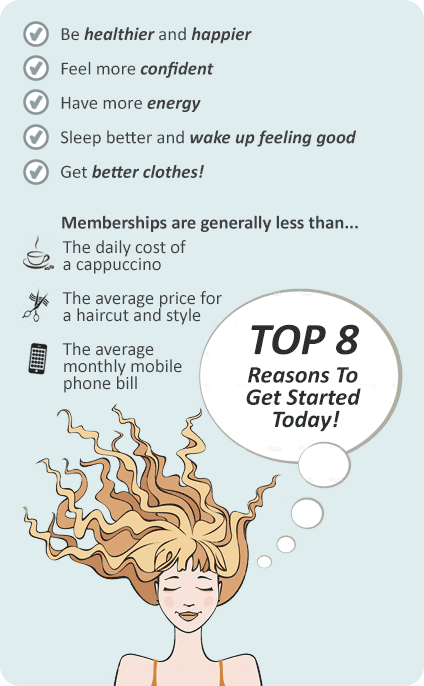 Why Damien Kelly Fitness Studio Coogee? Experience the DK training style! At Damien Kelly Fitness Studio Coogee, our approach to fitness is a little bit different. We are not your run-of-the-mill Coogee gym with lines of treadmills, spin classes, doosh doosh music and disinterested trainers. Instead you will enjoy a workout expertly crafted by one of Australia's elite exercise programmers who shares his workouts with 6 million aussies each week through body+soul in The Sunday Telegraph. What does a Damien Kelly workout look like? For ten years Damien Kelly's no-nonsense, science-based fitness advice has been read by millions of Australians every week in body+soul, The Sunday Telegraph. He isn’t your average trainer, nor is his studio your average gym. He has spent years of study and research to bring his philosophy of training to the people. The DK training style...only at Damien Kelly Fitness Studio Coogee. Damien Kelly's philosophy is founded on supervised small group training so effective fitness is affordable, fun and motivational! His signature down to earth approach to fitness is concise and super effective but realistic. Which means you will achieve what you've wanted most...RESULTS! 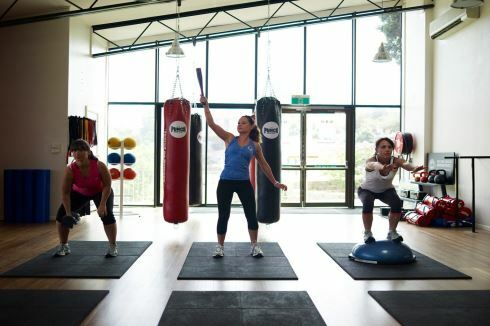 The revolutionary Damien Kelly gym in Coogee, not your typical run-of-the-mill gym. Primal movements are key and include pushing, twisting and whole body movements. The DK training style is elite for both men and women. All our equipment allows natural whole body movement. A Coogee personal trainer is experienced and will supervise your movements. Early morning sessions will get you up and energised for your day. Join the DK family and get involved with social fitness activities. Coogee mum and bub classes will get you back into pre-baby body shape. A DK personal trainer is not in their teens who completed a 8 week course, but is highly experienced. Your kids will love the abundance of toys and activities in our Bondi Junction creche. Challenge and spoil yourself with outdoor retreats in exotic locations. The Damien Kelly philosophy was built in the great outdoors. At Damien Kelly Fitness Studio Coogee we know it's hard to get all the planets to align and create the perfect workout environment. But we believe it's our job and our skill to create this for you. We have over three hundred unique DK workouts. All expertly planned by Damien himself. Every time you walk through the studio door, you have no idea of the workout we have set for you. You can be assured it'll be one hell of a workout. In your DK diary you record your results for each workout so that you can track your improvements over time. It's a great feeling to know that in three months you are five minutes faster at the same workout. A true indication that DK is helping you to become stronger and fitter. This is huge when it comes to fitness. It isn't easy to be consistent when it comes to training. Our job is to give you every chance to do just that. If you have a bad week of attendance you can expect a call from us to check up on you. If you have a few sub-par workouts we'll be taking you aside to create a plan to get you out of the rut. We'll do everything in our power to give you the best chance of getting and staying superfit. Group training is without doubt the best way for most people to train. The intensity you get out of training with other like-minded people is second to none. In my experience, a client will get approximately 25% more intensity from a group workout as opposed to any other form. It keeps you honest, it's healthy competition and it makes the workouts more fun and interesting. The DK membership gives you unlimited access to all our workouts and all our support!